Over the past few months I’ve seen a number of sax players on Social Media with these rather bright, plastic mouthpieces by French company SYOS. One of my favourite contemporary saxophonists is 3-time Grammy winner Tivon Pennicott who I first heard playing with Gregory Porter at the Glastonbury Music Festival a few years ago. 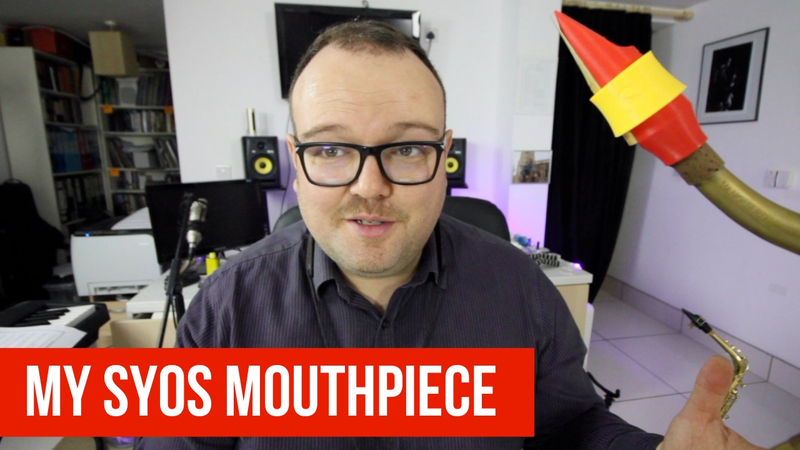 Tivon shared a picture of him showing off his SYOS mouthpiece to former US President Bill Clinton, so I got in touch with the folks at SYOS to see if they would send me a mouthpiece for review. Not only did they send my a copy of Tivon’s mouthpiece, they made one just for me!